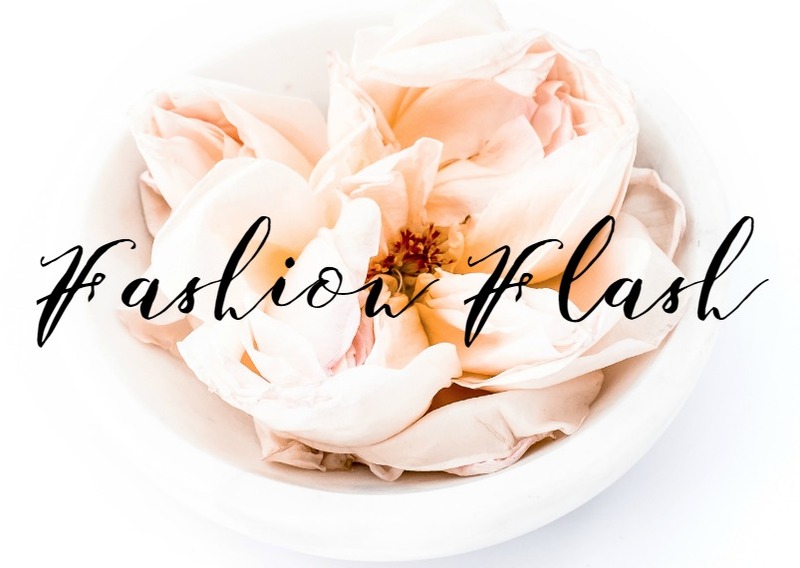 THIS WEEK, FASHION FLASH, the weekly newsletter by 40+ bloggers is bringing you our best of everything life has to offer. Fashion, beauty, travel, fitness and wellness are all in our scope of expertise and we love sharing with you. Grab a coffee or beverage of your choice and enjoy. THIS IS THE LAST WEEK TO ENTER TO WIN our Mega Beauty Blog Hop Giveaway! 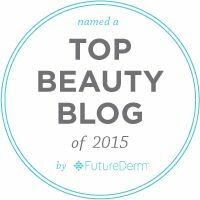 35 bloggers, many beauty prizes and the chance to enter to win a $350.00 Pay Pal cash payout. A little extra cash can come in handy, especially as we head into the holiday shopping season. SOCIETY WELLNESS EXPLAINS DIGESTION and the importance of enzymes to your health. ENHANCE YOUR EYES WITH THESE MUST HAVES from Eyeko, including an important makeup tool. HAVE SENSITIVE TEETH THAT NEED WHITENING? You're in luck with the Crest 3D Whitening Therapy Collection. Sheila from Painted Ladies has all of the details. JACKIE SILVER STYLE OFFERS DIY tips for skin loving Hallowe'en makeup. MARCIA AND LISA FROM BEAUTY INFO ZONE both used the Osmosis + Colour Satin Foundation. They wear different shades but they agree on a few things. It's time to see if this is the foundation for you. ALLISON OF NEVER SAY DIE BEAUTY is still a fan of the $10.00 subscription bags and this month, both Play! by Sephora and Ipsy did not disappoint. Check out what she got. LEARN HOW EXERCISE CAN HELP CANCER SURVIVORS, cancer patients and cancer prevention. Mirabai Holland from Moving Free gives you the resources you need. BARBARA HANNAH GRUFFERMAN, author of the soon-to-be-released book from National Geographic -- "LOVE YOUR AGE: THE SMALL-STEP SOLUTION TO A BETTER, LONGER, HAPPIER LIFE" -- started running after she turned 50 because of all of the health benefits running offers, especially as we get older. In November, Barbara will run her 5th New York City Marathon on behalf of an organization that supports equality in sports and life -- the Women's Sports Foundation -- which was started by the legendary Billie Jean King. Check out why running is good at any age and how you can learn more about WSF. CERAMIDE IS A WONDERFUL INGREDIENT IN A MOISTURIZER but can ceramide supplements provide additional benefits? 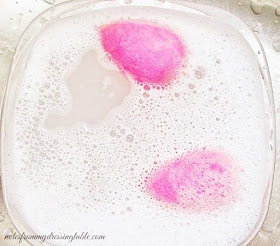 Deb of No Nonsense Beauty Blog investigates. INKA OF GLAMOUR GRANNY TRAVELS chooses an unusual destination this Christmas; blustery but oh-so-romantic Cornwall, UK. IF YOU MISSED LAST WEEK'S FASHION FLASH, Sheila of Painted Ladies hosted the Mid October Edition of Fashion Flash. 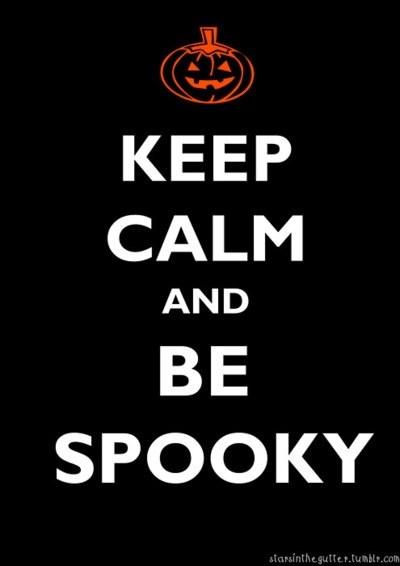 I HOPE THAT YOU ALL HAVE A FANTASTIC WEEK and a safe, happy and fun Hallowe'en, if you're celebrating. Take care, be well and we'll see you all, next week!